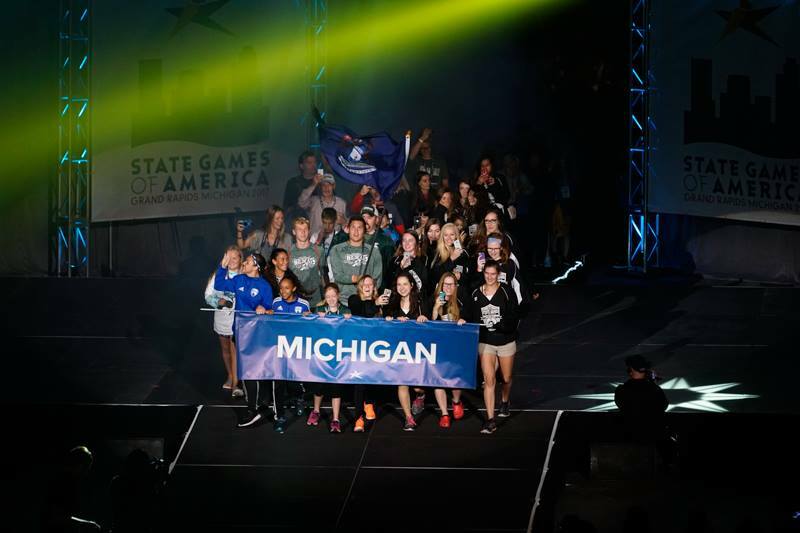 The Meijer State Games of Michigan is accepting donations to help offset the costs of a deserving athlete (or team) to represent Michigan at the 2019 State Games of America. The cost to attend the State Games of America can be hundreds to thousands of dollars for an athlete (or team) to attend. Unfortunately for many of our athletes this cost is a barrier to competing at the 2019 State Games of America. Your donation would go toward the athlete’s (or team’s) registration, travel and lodging expenses. $50 will cover the athlete’s registration fee, $100 will cover all the athlete’s meals in Liberty University’s Reber Thomas Dining Hall, and $150 will cover four nights of housing in Liberty University’s dorms. Support our Michigan athletes in the State Games of America, any amount you can donate helps!